One of my latest tasks was to unit test a central module in our application; there were some tests but not as many as needed. We go for at least 75% code coverage. The most significant issues were that the test file rapidly grew up to 2000 lines of code which is unacceptable. Maintaining large files of code is an arduous task. We concluded that we need to separate our test suite in multiple files. 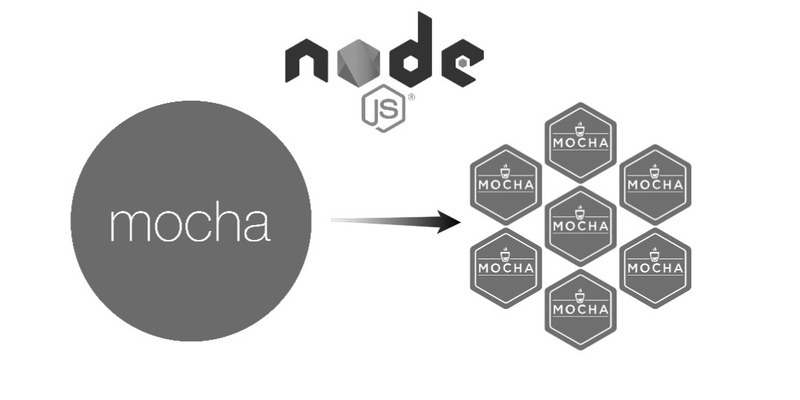 For this study, we are creating a small project to have a better feeling how mocha loads the before and after hooks. We noticed that mocha supports multiple before hooks and they run first in the order of the folder structure. This means that we can set up our system in the before hooks and use it in the child folders. The following code represents our module to be tested. ✓ should return "good" when sending "good"
✓ should return "bad" when sending "bad"
✓ should return "the ugly" when sending "the ugly"
Mocha supports multiple before/after hooks in child folders also.